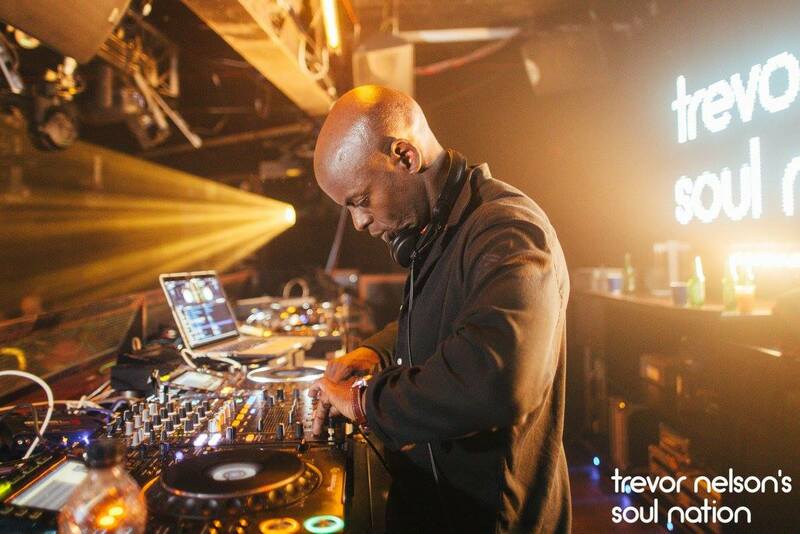 The last 2 years Trevor Nelson has thrown a HUGE #Classics Party at Ministry of Sound on August Bank Holiday Sunday and the party we have planned for this year will be bigger than ever! Pre-Release tickets on sale now! VIP Tickets include separate queue and access to the VIP area.